*Dealer not responsible for typographical errors. Pictures are for illustration purposes only. All vehicles subject to prior sales. See dealer for details. New vehicle prices include universally available manufacturer incentives & manufacturer rebates in lieu of special financing. Plus, tax, title, license & $179.81 doc fee. MSRP may not be price at which vehicle is sold in trade area. New vehicle MPG’s are EPA’s estimated city and highway MPG’s. 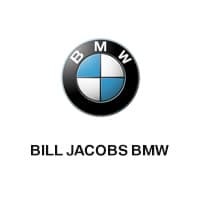 At Bill Jacobs BMW we pride ourselves on delivering a level of customer satisfaction beyond your expectations. 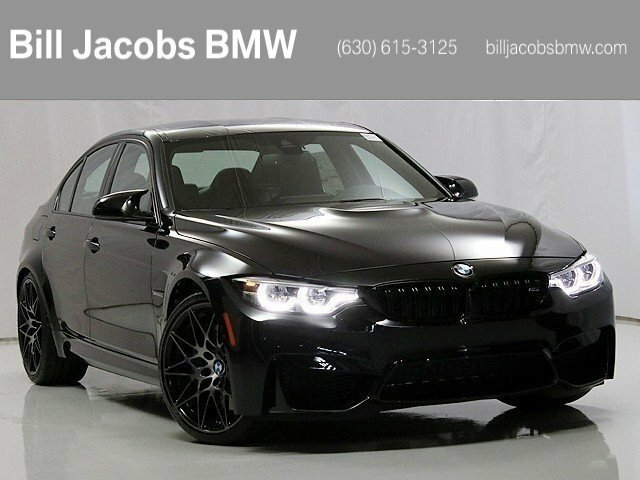 For over 50 years, Bill Jacobs BMW has proudly served the Chicago-area community. 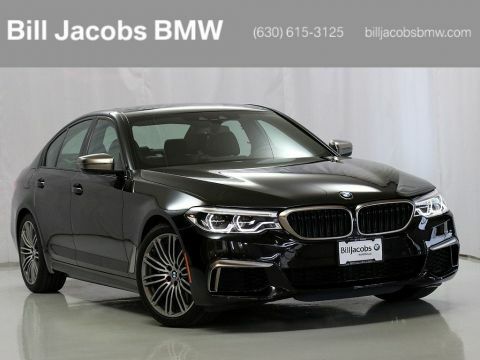 With excellent service, unbeatable prices, and a large selection of new BMW cars and quality pre-owned cars, we have become a top choice for drivers in Naperville, Aurora, and Chicago. Find out why so many drivers choose to work with us by stopping by our facilities today! GET YOUR BILL JACOB'S PRICE! 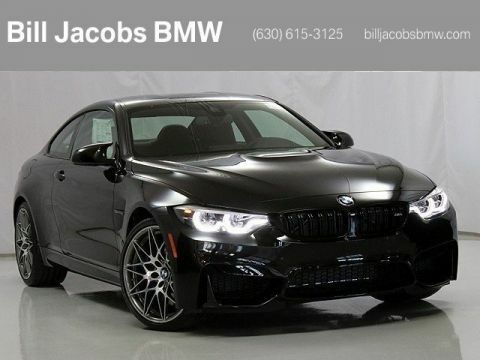 Bill Jacobs BMW	41.7639719, -88.1947224.